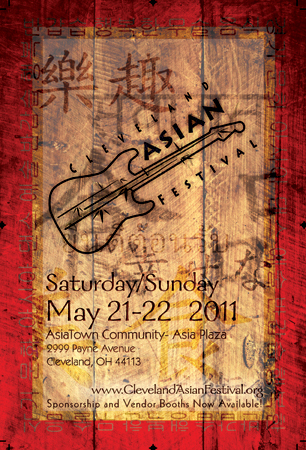 The date is set for the 2nd Annual Cleveland Asian Festival - May 21 and 22, 2011. This event was, according to everything I have read, truly a successful event. More than 6000 people attended which was way more than the organizers expected. I also spoke to several people who did attend and they really, really enjoyed it. I can't remember why I couldn't make it, but I didn't make it. But I know that Yume Daiko performed and probably the sho-jo-ji dancers to represent Japan. 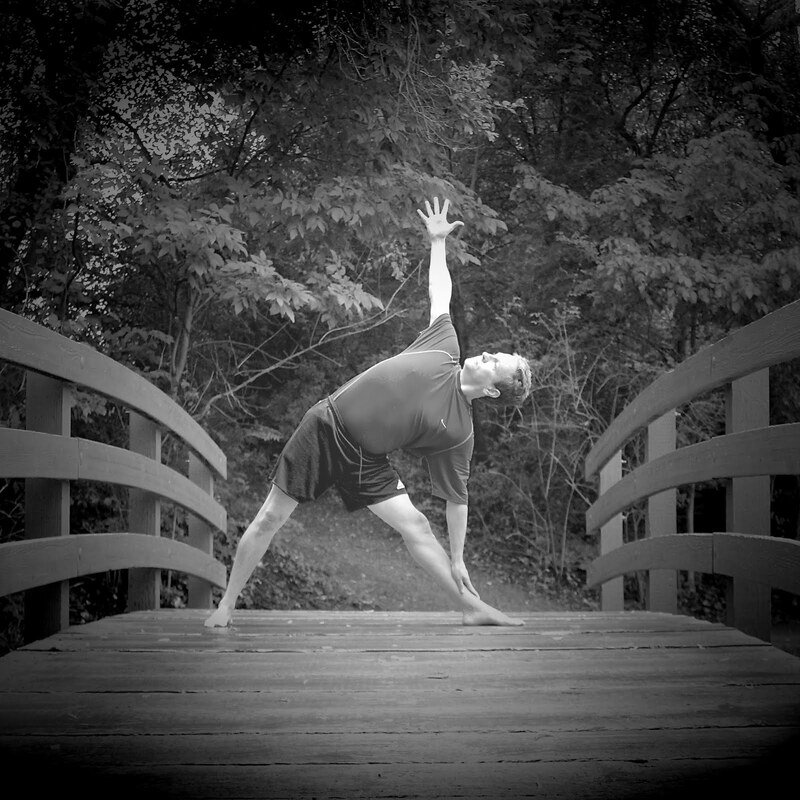 Perhaps this next year JANO can also participate in some form or fashion. 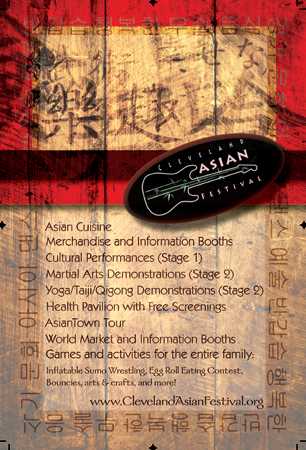 2010 Cleveland Asian Festival Highlights from Johnny Wu on Vimeo. So make sure to save the date and keep your calendar open! I know I am.